Happy new month. As we get ready to say good bye to summer and hello fall, let’s set our intentions to make choices you can be proud of. Losing weight isn’t about starving. I see so many quick fix programs and products that promote lose 5 pounds in a week. Did you know you can lose 5 pounds in a week from eating loads of nutritious foods! Don’t be fooled by these promotions. A healthy lifestyle is when you have learned what to eat and what not to eat. 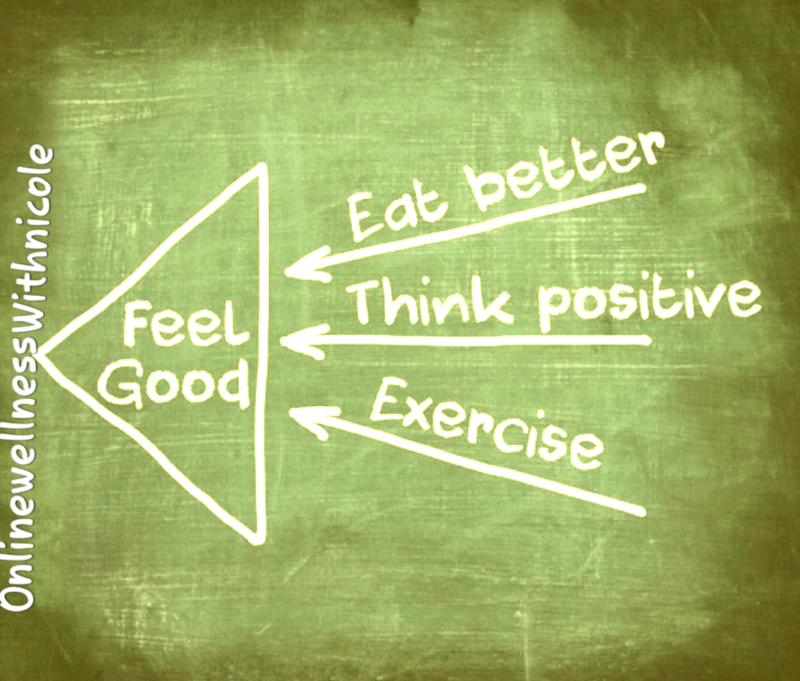 My intention is to help you to realize the foods that bring YOU the positive results that you want. Eat, don’t starve yourself. Abs are made from the inside out. Inside your kitchen, not at the restaurant. Snack on fruit and vegetables between meals. Stay positive. You become what you think about. What you feel, you attract. What you imagine, you create. Visualize and create an action plan. Vision boards and goals don’t work unless you do. Exercise. Do you eat out of boredom? Are you an emotional eater? If so, shift your behavior. Get up and move. Exercise boosts your mood, mental focus and metabolism; besides, sweat is good for the body, especially your skin. At the end of the day you want to have a day, a week, a month, a year where you will look back and feel good about yourself and your choices.